This was the first of the series that I have read, so I think it reads well as a standalone. The plot was enjoyable, and I found it easy to read. 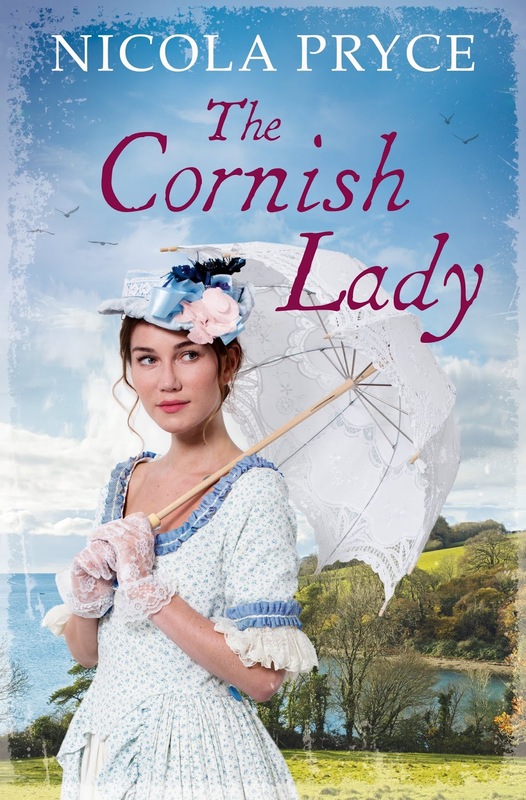 The Cornish Lady is her fourth book: The others are Pengelly's Daughter, The Captain's Girl, and The Cornish Dressmaker. Nicola is a member of the Romantic Novelists' Association and The Historical Writers Association.